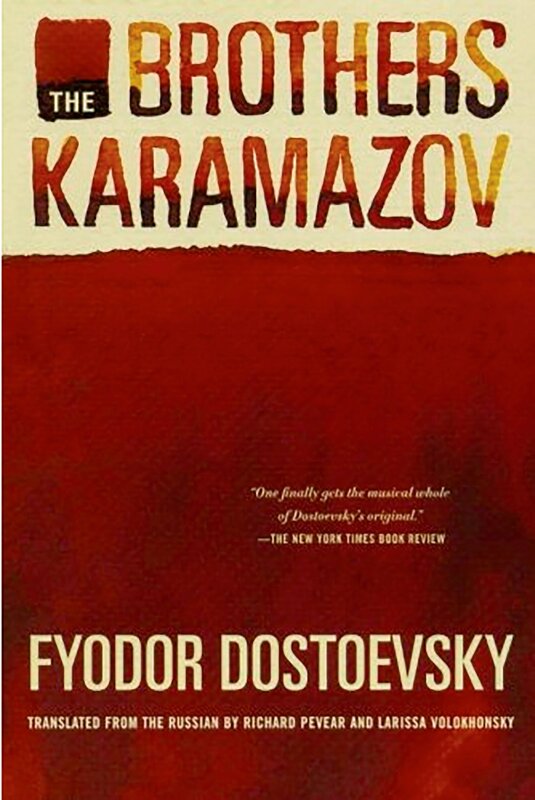 I’ve seen this book challenge around for a while now and traced it back to Classy x Book Reviews. It seemed like a fun challenge to do, until I started going through my TBR. I have a fairly sizeable TBR and it is out of control. I have hundreds of books and it seems that nearly half of them are unread. Having said that, this challenge should be a real eye opener of what I’m going to read or not going to read. I feel a purge coming on. 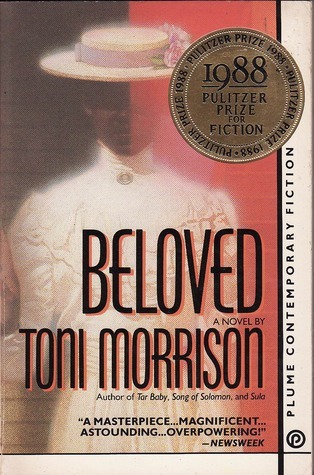 Beloved by Toni Morrison is quite memorable to me because when I read this in high school, I was confused as HELL. What are some of the most memorable boks you’ve read? And what books are still on your TBR? ← Top Ten Tuesday – My TBR is Growing! What a fun challenge! I may have to join you. I’ve read a few books by Umberto Eco and loved them! The Name of the Rose was great and there is nothing like Foucault’s Pendulum (well, The diVinci code stole a lot from it, so sort of like it, but on a much lower level…) and yet I was never able to make it through Baudolino. I don’t know why, it just rubbed me the wrong way. Let me know what you think once you get there!